The Telematic V3 is a deeply sampled Fender Telecaster guitar. The Sunbird library is based on a 1962 Gibson Hummingbird acoustic guitar. 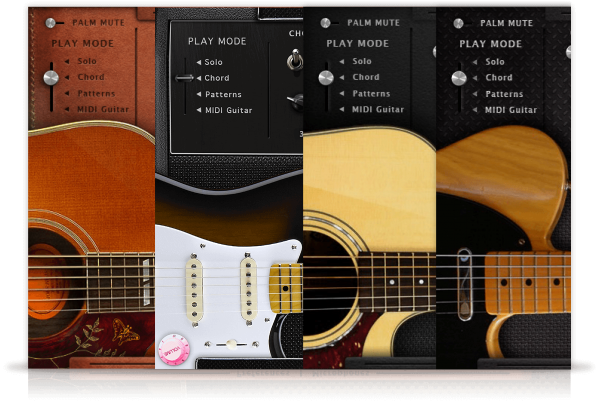 AS Guitar Collection comes with its own sample player, the UVI Workstation 3 (requires v3.0.0 or later).